Energy drinks have been making a big splash in the news cycle recently, as the British government has recently passed laws to ban their sale to children. 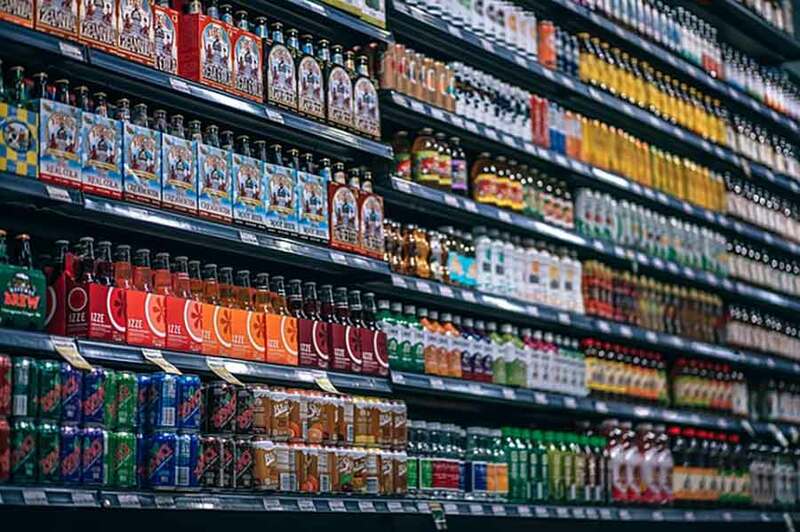 Even before these measures came to be legislated, many supermarkets have already been cautious about selling such beverages to minors, and overall the measure has been well received by the public. Over the last decade, the energy drink market has visibly expanded. Where before only a smattering of different brands was available, today there is an abundance of different energy drinks on sale, often sold in increasingly large serving sizes. It’s not hard to see the reasoning behind prohibiting the sale of energy drinks to children. They affect the body in a plethora of different ways, none of which are beneficial for health. We’re going to examine just how they physically impact bodily functions, so you can judge for yourself whether they’re worth the risk of consuming. Unsurprisingly, caffeine constitutes the core active ingredient in the vast majority of energy drinks, ostensibly marketed as a way to help the consumer be more alert and awake, but in such concentrated quantities that couldn’t justify consumption by children. A regular energy drink contains as much caffeine as a strong shot of espresso coffee. Caffeine primarily functions as a mild stimulant, giving you the impression that your brain is more awake and switched on. However, a side effect of caffeine that is never marketed is its diuretic quality. Diuretics are substances that attach themselves to water in your digestive system and speed its passage through your body, and, in excess can easily leave a person dehydrated. 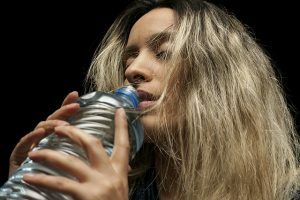 Severe dehydration can wreak havoc on organ function, but even in its milder forms can result in tiredness, headaches and irritability, and outweigh the short term burst of energy from energy drinks. 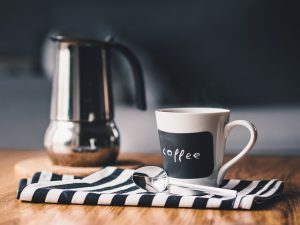 Another side effect of high caffeine intake is a rise in heart rate, familiar to anyone who has had one too many espressos over a short period of time. It doesn’t feel pleasant, and, indeed, it’s symptomatic of a negative response in your body. Drinking an excessive amount of energy drinks has been linked to cardiac problems in both adults and teenagers. 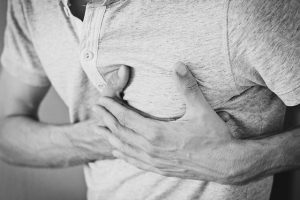 If you already have pre-existing heart conditions, then the effects are even more pronounced. Long term results of a dangerously high caffeine intake can include further heart problems and high blood pressure. Beyond caffeine, another problematic ingredient present in high quantities in energy drinks is sugar. The negative impact of high sugar consumption has been well documented. Tooth decay is an obvious area of danger, but more deadly is obesity. Obesity levels are increasing in children across the developed world, and the massive quantities of sugar in soft drinks bear much of the blame. 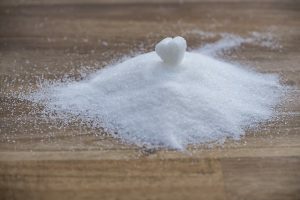 Weight gain isn’t the only threat posed by excessive sugar consumption: long term effects include an increased need in the body to produce insulin to convert sugar into an absorbable form, which can easily lead to type 2 diabetes. Given that a single can of energy drink can easily contain more than a person’s recommended daily allowance of sugar, allowing access to children seems wantonly irresponsible. Realistically, it’s hard to escape the availability of caffeine in its many varying forms wherever you go. Whether it’s a cup of coffee, an energy drink, or a cup of black tea, caffeine is ubiquitous all over the world. However, there are very few ways it is as quickly consumed in high quantities as in energy drinks. The ever expanding range of drinks on the market, along with increasingly massive can sizes, make it easier than ever to allow dangerous amounts of caffeine and sugar into the body, leading to both long and short term health problems. For children, the negative effects are even more pronounced: teachers across the country have pointed out the impact of energy drink consumption amongst their students, leaving them either climbing the walls with energy or on the verge of falling asleep at their desks. Marketing soft drinks to kids is nothing new, but such amounts of sugar and caffeine aren’t justified in a child’s diet. There can be no doubt that the negative effects outweigh the positive. About the author: Richard Brownys is a freelance writer, traveller and web-designer. Few months ago he has created HomeExpertReviews.com, check his website, you can find anything for your home.